MOTIVATED SELLER IS WILLING TO PAY 1 (ONE) YEAR MONTHLY MAINTENANCE WITH REASONABLE OFFER! Easy access. 2nd floor secured entry condo. 2 bedrooms/2 full baths. Ceramic floors through out except bedrooms. Dining room is open to living room withsliding doors leading to deck. Large master bedroom with laundry room located for your convenience off the master bath. All appliances to remain includingwasher & dryer! Covered parking is available for a extra monthly fee. 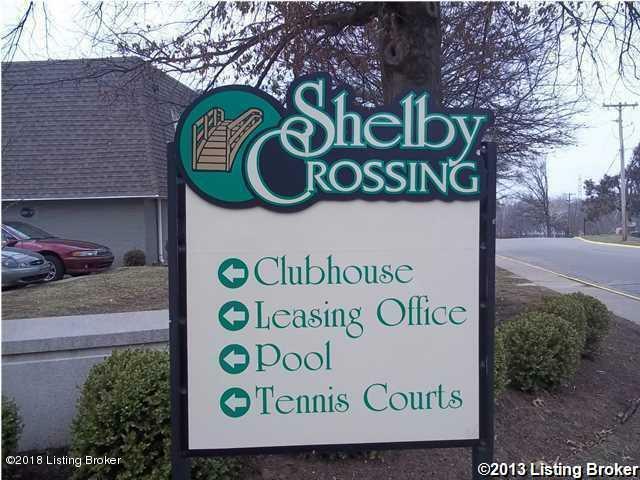 Condo is located near shopping, malls, lots of restaurants and bus stop. Plus an additionallarge storage closet located in the hallway. Facility offers pool, tennis courts, clubhouse w/exercise room. Maintenance fee includes gas heat, water,sewer, garbage, outside maintenance, common areas, master insurance.